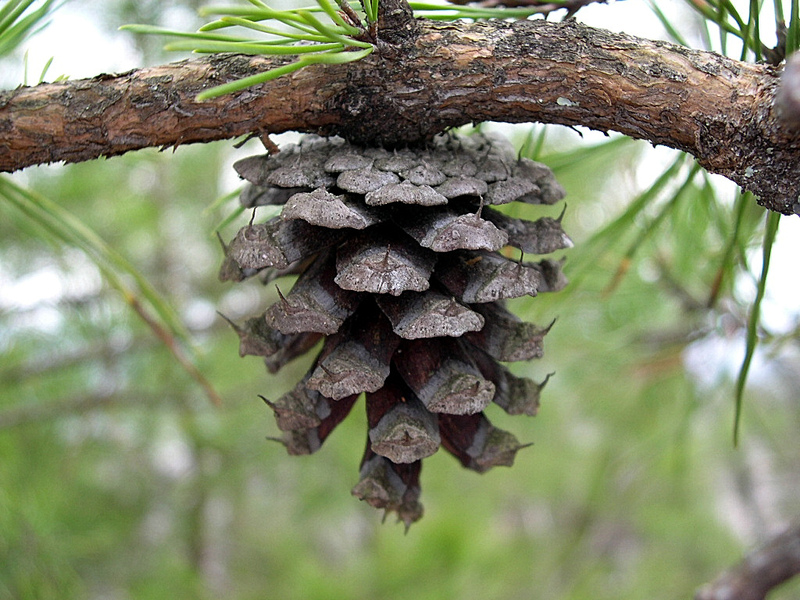 Completing the tree planting covenant that took place during Indigenous Peoples’ Day Symposium, we are planting a new Virginia Pine Tree in Transmitter Park’s Kent St meadow. 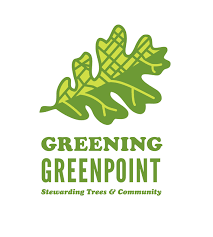 Please join Friends of Transmitter Park, American Indian Community House, Greenpoint Tree Corps and Greening Greenpoint as we plant pay tribute to nature. 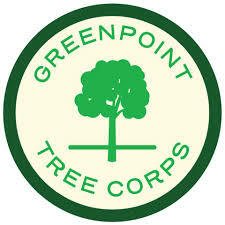 Support provided by Greenpoint Community Environmental Fund. Meet in Transmitter Park by the transmitter building.